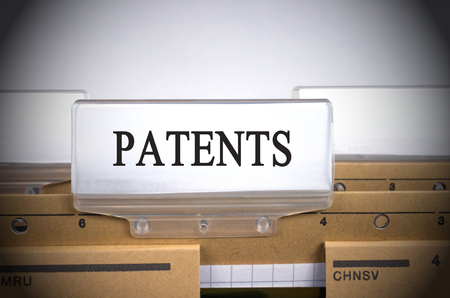 Home » Intellectual Property Law » Patenting strategy: When to patent? Louw Steyn is an Associate in the Patent Department of KISCH IP and holds a BEng in Mechanical Engineering from the University of Pretoria. Before joining KISCH IP, he gained experience in the engineering industry as a mechanical engineer at ArcelorMittal South Africa, where he focused on plant optimisation, mechanical design, project management, reliability and general maintenance. During this time, he commenced with his studies towards an LLB degree through the University of South Africa. Louw was admitted as an Attorney of the High Court of South Africa in 2017, and was registered as a South African Patent Attorney later that same year. 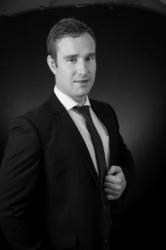 Louw specialises in patent specification drafting, patent prosecution and patent litigation. His technical areas of expertise include mechanical engineering, medical devices and computer and information technology-related inventions. He has a wealth of experience in prosecuting patent applications through global patent offices. Louw actively monitors developments of the fourth industrial revolution, and represents various clients in the fields of software-related inventions, “apps”, block-chain related inventions and additive manufacturing.